Howdy guys, there are lot of web hosting companies around the internet world which claim they are best in their own way. New blogger always confuse about hosting providers, which provider are best for the in terms of cost as well as performance. 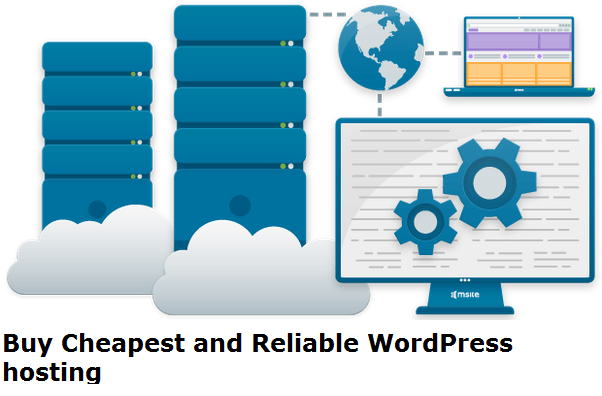 So today i talk about the cheapest WordPress hosting provider name is GlobeHost . I also host my another hindi website here which are working good in their hosting. They provide many of service like website building which are free to start , domain names, SSL certificate, email etc which all are in cheap price as compare to another giant providers.